The group that would become LSD was already producing its first self-printed T-shirts in 1984, as a way of escaping the constraints of conventional art and theatre operations in the GDR. Over the past three decades, Lenore Blievernicht and Bert Neumann’s subversive graphic works have served as an example of the fact that art and its production are only possible with autonomy and independence. LSD shaped the visual appearance of post-reunification Berlin with a unique mixture of freedom, entrepreneurship and anarchy. 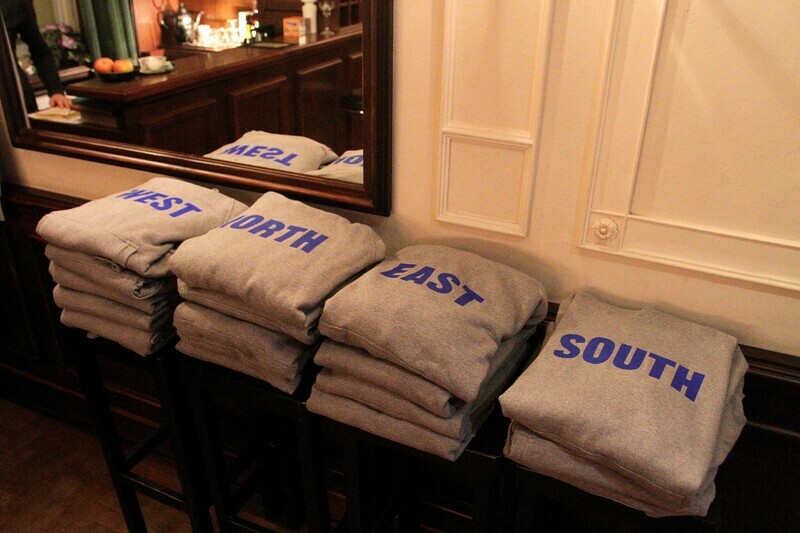 Together with Blievernicht, artist and musician Leonard Neumann has now brought the North East South West series into the present day: LSD are now offering N.E.S.W.-edition hoodies. 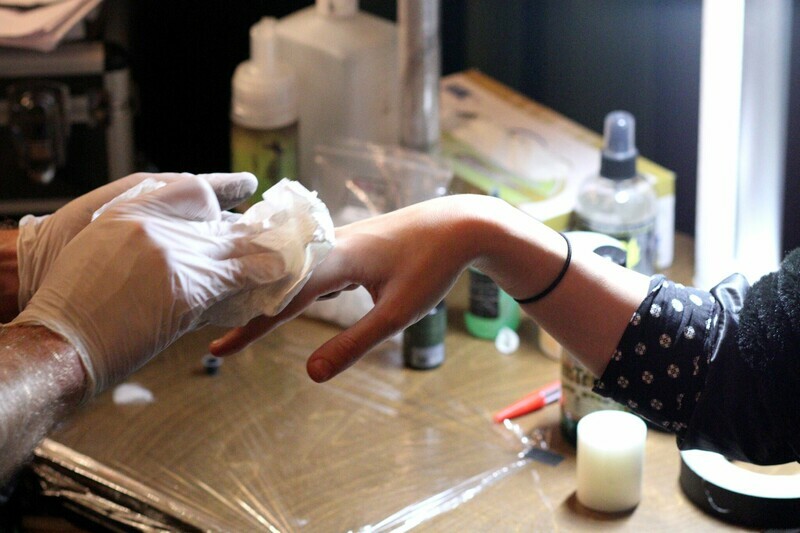 There’ll also be an on-site mobile tattoo studio and tea salon! as well as daily sale of the collection N.E.S.W. .
LSD is an autonomous collective for art, design and photography based in Berlin. Founded in 1991 by Lenore Blievernicht and Bert Neumann, LSD worked on projects at Berliner Volksbühne am Rosa-Luxemburg-Platz as well as KW-Institute for Contemporary Art and Hamburger Bahnhof. Leonard Neumann joined LSD in 2004.